On its website, Coastline Kratom calls itself a leader in selling Kratom. They aim to provide customers an awesome experience with Kratom. To do this, this vendor sells high-quality Kratom at an affordable rate. While they have only been around for a few years, it is clear that they have made a name in the Kratom business in a short span of time. How did Coastline Kratom manage to grow so fast? Giving people access to good Kratom has been this company’s goal since the very beginning. Joshua Fulton, the founder of Coastline Kratom, founded the business back in 2015. It then became a successful business Joshua worked on, along with his wife, Katrina. The couple works hard to fill up Kratom-related orders every day. Their Kratom comes straight from their native lands. This ensures the quality of each strain they provide. Furthermore, this also makes sure that their Kratom products are great for all their customer’s needs. Unlike most vendors though, they sell actual Kratom plants. They are one of the few vendors that actually offer a genuine source of Kratom that isn’t only in powder or capsule form. The kind of Kratom plant they offer is the Rifat and Malay strain. Do take note, however, that Kratom plants have a reputation for being hard to cultivate. Don’t worry since Coastline Kratom provides instructions on how to tend to the plant on their website. The company’s known for selling Kratom powders. They don’t offer Kratom in capsules, though. However, what they lack in stocks, they make up for it in customer service. Coastline Kratom makes it clear to its customers that it is their satisfaction that matters. The business sees it as its responsibility that you’ll be happy with their offers. Many customers expressed how transparent and fast they are with their responses. One customer noted how they got an email from them within the same day. Some customers even got a hold of their orders within 48 hours of ordering from their website. You can avail free shipping if your order has a sum of over $75. They are also happy to give you a refund in case something goes wrong. This vendor strives for supplying customers with good, quality Kratom. This comes at a high price. Literally. They offer their packs at two or more sizes. The more the pack weighs, the higher the price. Their most expensive product, the Ultra Enhanced Kratom Pack, costs $109. This is because each pouch in the pack contains 5 grams of different Kratom strains. 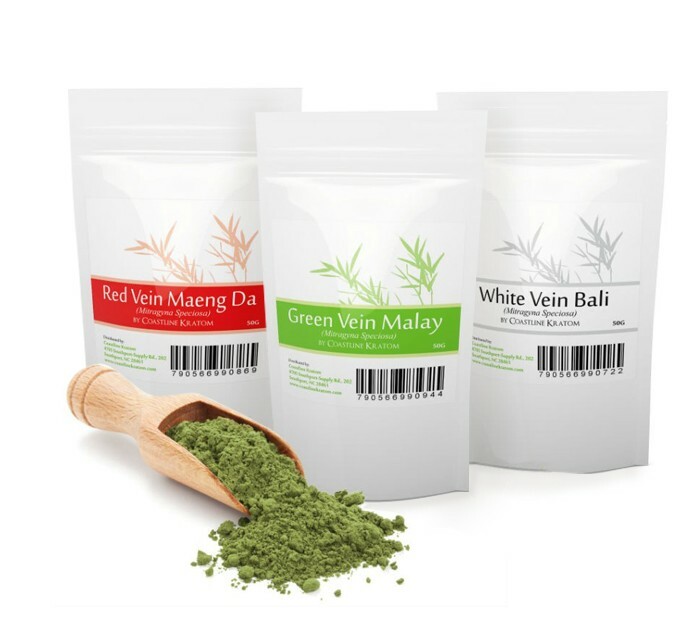 Their least expensive product, the Green Vein Malay Kratom, sits at a price of $15.99. This is pretty expensive for one pack of Kratom, but you get 25g worth, which should last a while. If you want as much as 100g though, you must be willing to pay up to $55 for it. At each sale, they promise to deliver your order within a day. If you are not satisfied, they have a no-questions-asked money-back guarantee. In case the batch of strains was terrible or not to your liking, use this to your advantage, and the vendor won’t mind. Don’t expect to get capsules from this vendor anytime soon. However, they do offer quality strains in powder form — a lot of which are at steep prices, sometimes. If you want to get your Kratom fast and hassle-free, their products are perfect for you. You can even get free shipping if you order high enough. 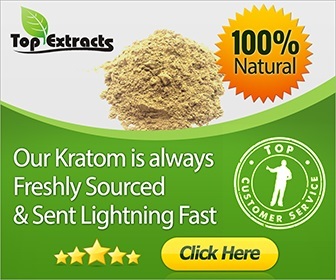 Coastline Kratom is a service that’s shown itself to be a reliable source for all your Kratom needs.